This was my introduction to Clifford “T.I.” Harris. It’s the first T.I. song I remember hearing. It’s from his first album, I’m Serious, track 2. 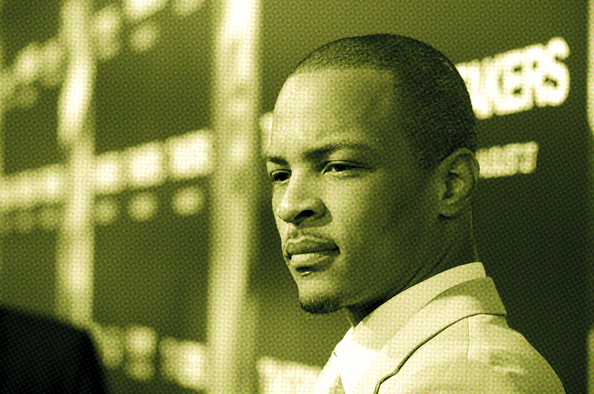 Til this day, its still the truest, thought-provoking, honest record T.I. has ever recorded. T.I. got plenty of nice records but this one just does for me. As soon as you hear those sinister piano notes start the track, you know its going to be a different track. In a day where alot of rappers bend the truth to make themselves look/sound better than they really are, you can feel that T.I., especially on this record, is giving it to the listener straight up. T.I. reflects on his life up to that point, unloading on stories from the past that he still regrets. All his demons come out to make an incredible track. This is one of those tracks that will have you in a daze with a constant head bob. Is this T.I.’s version of “Regrets”, perhaps. No matter what you label it, for me it will always be the realest sh** he ever wrote. Three 16s of what’s in the heart of T.I.P.